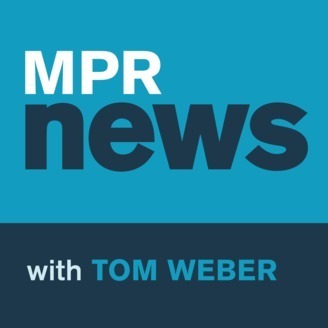 Conversations about the news that matters to Minnesota. What does the Line 3 approval mean for Minnesotans? 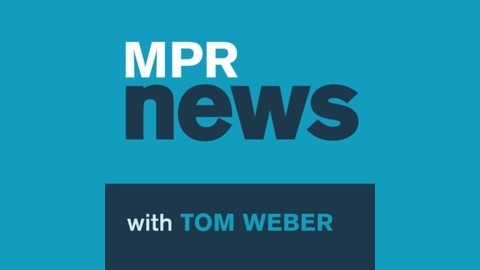 MPR News reporter Dan Kraker speaks with a union leader and an environmental organizer, and takes calls from across the state to gauge reaction on regulators' recent permitting of the controversial pipeline. How do we stop plastic pollution in our water? How close are we to MLK's dream?